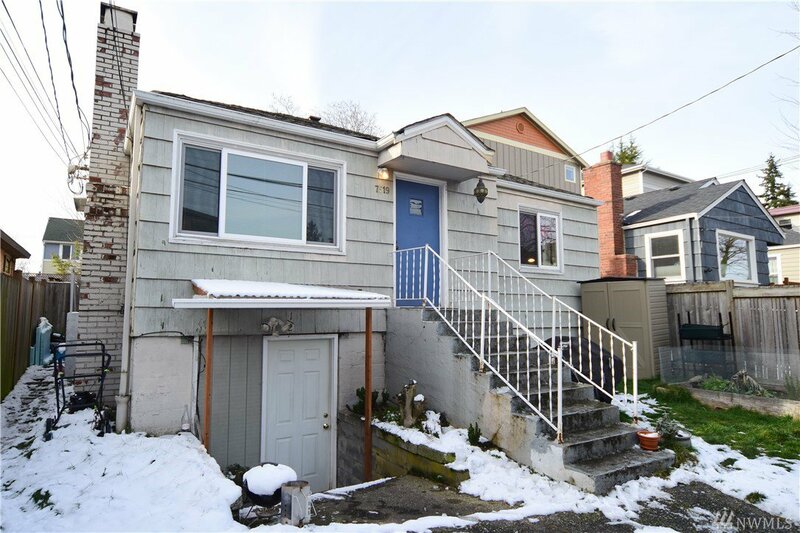 Cute Ballard duplex with LR3 zoning. 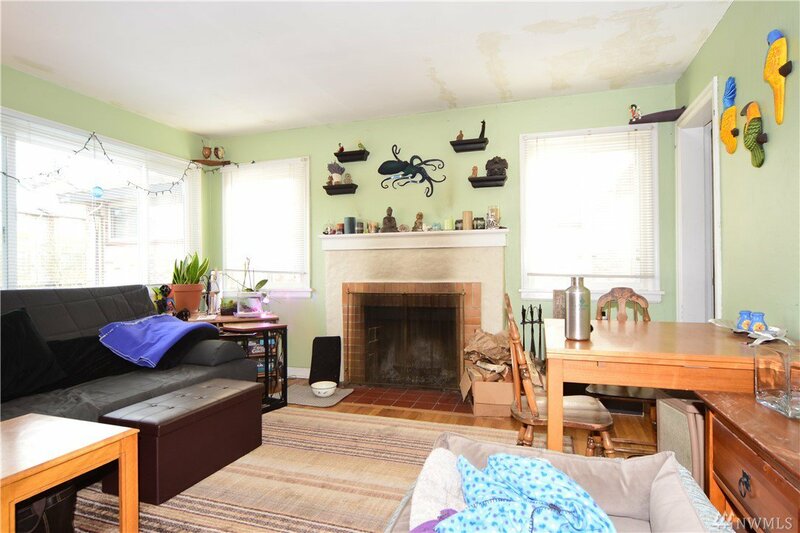 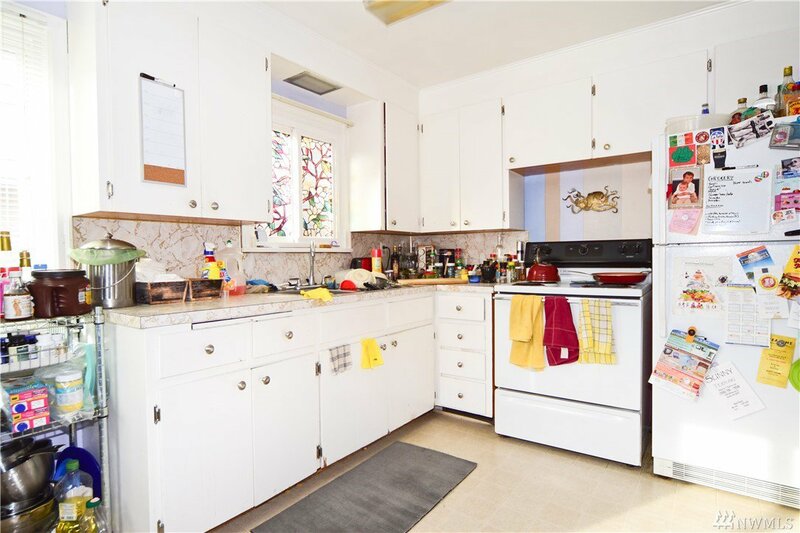 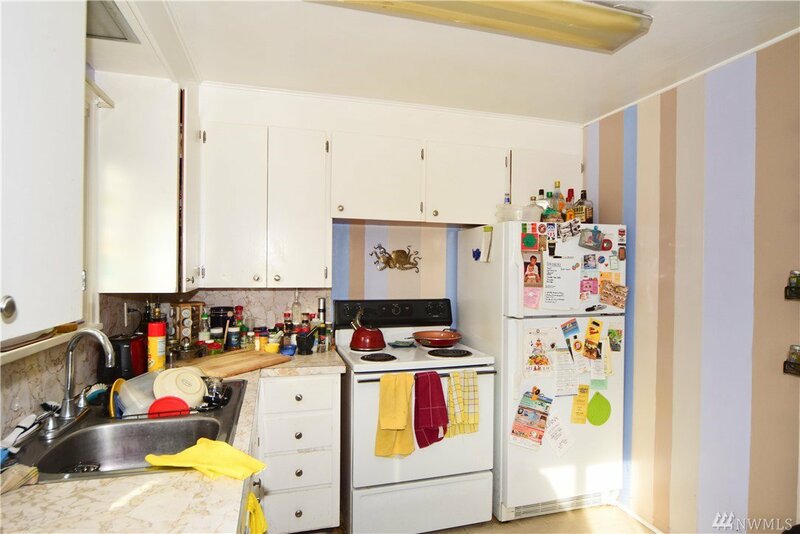 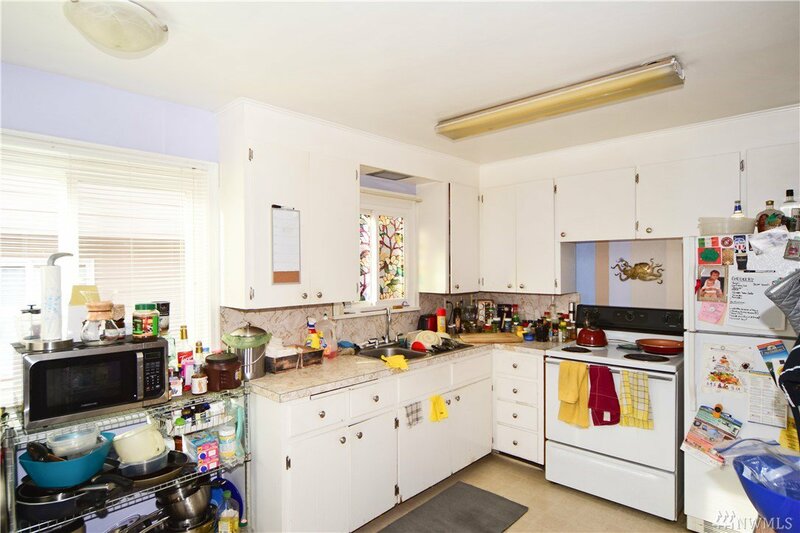 Awesome opportunity to live upstairs and rent out basement or invest in a rental in this booming neighborhood! 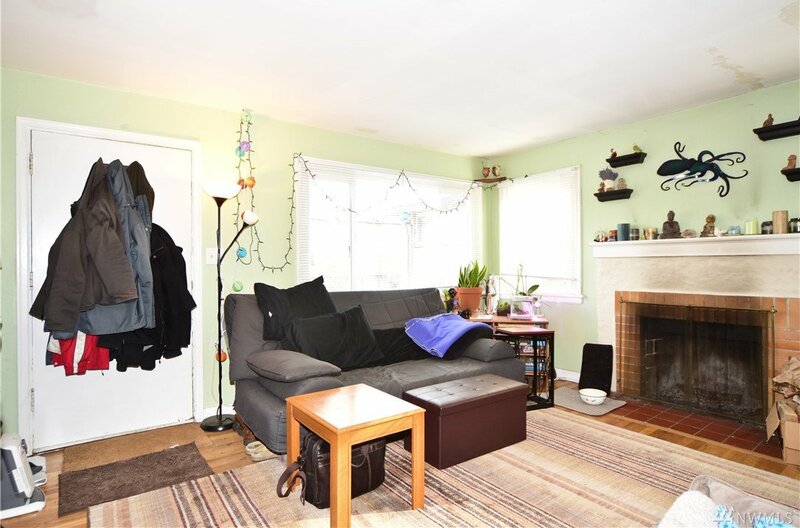 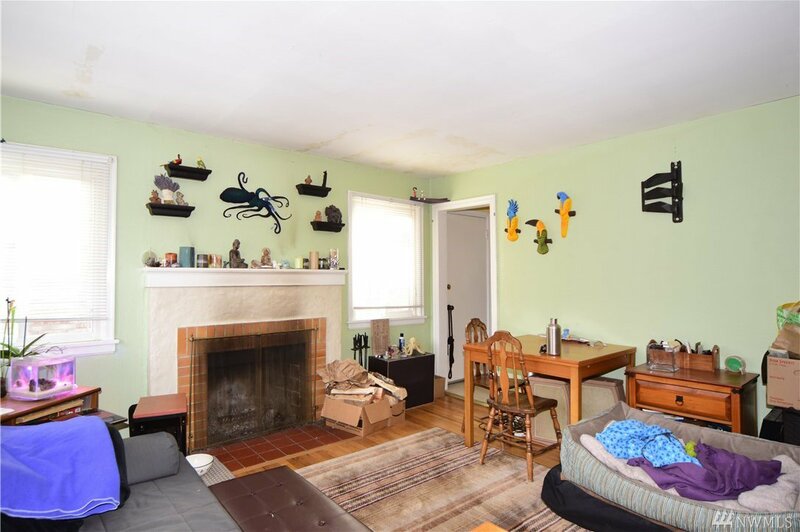 Upper level has hardwoods, fireplace, 2 beds/1 ba and is currently rented for $1795 per month. 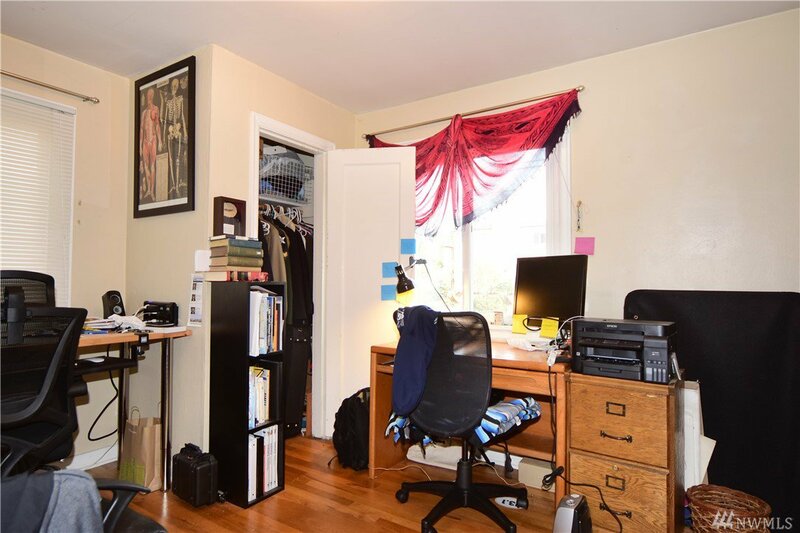 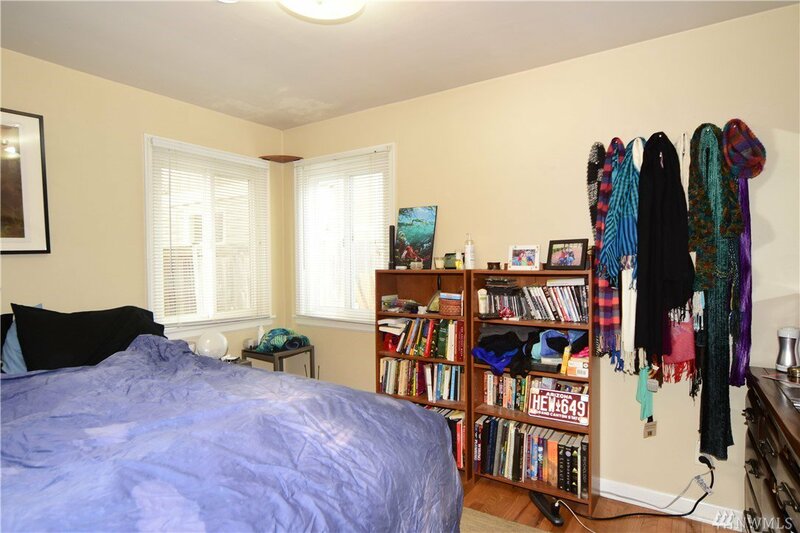 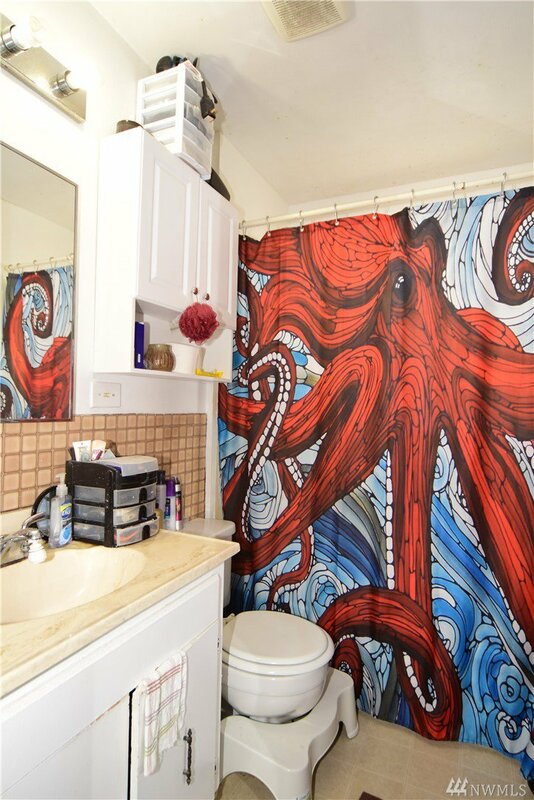 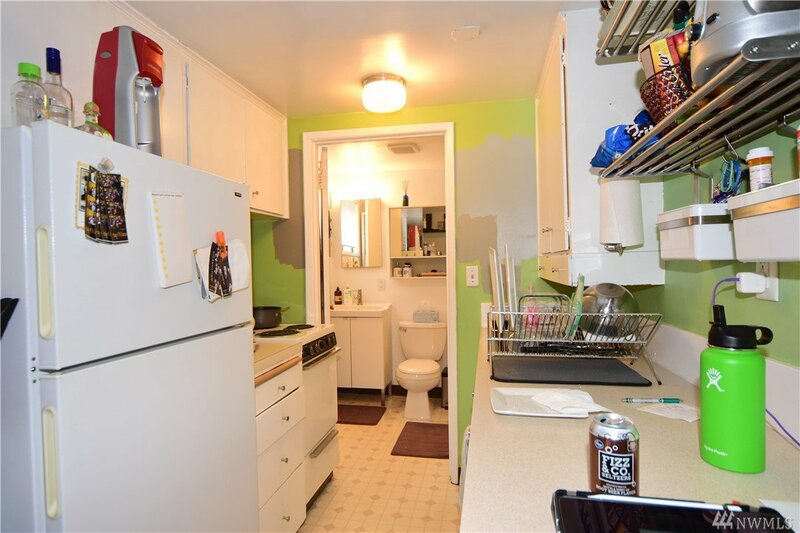 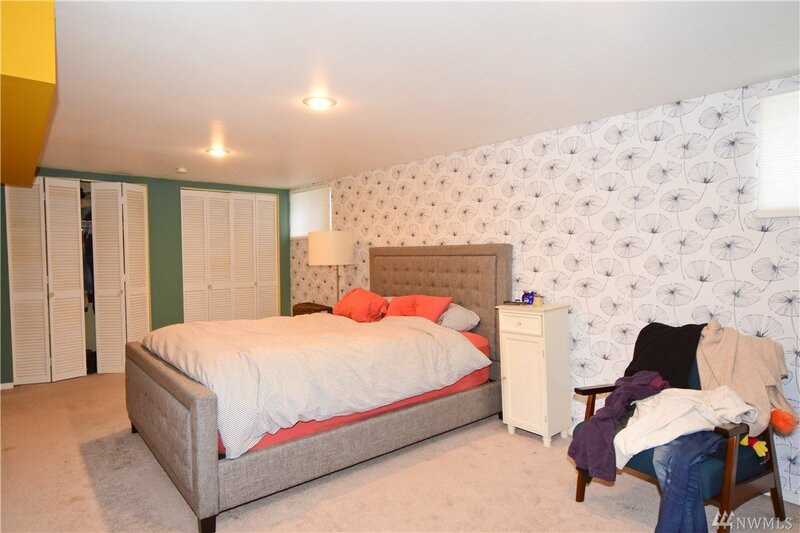 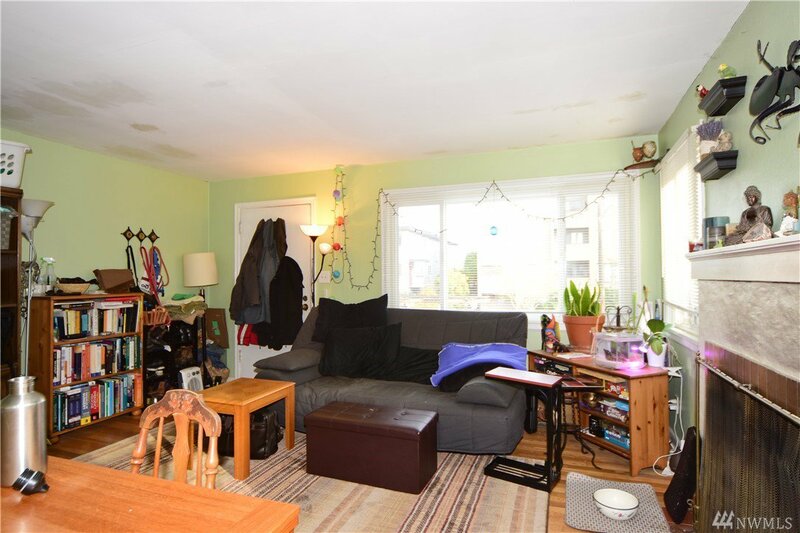 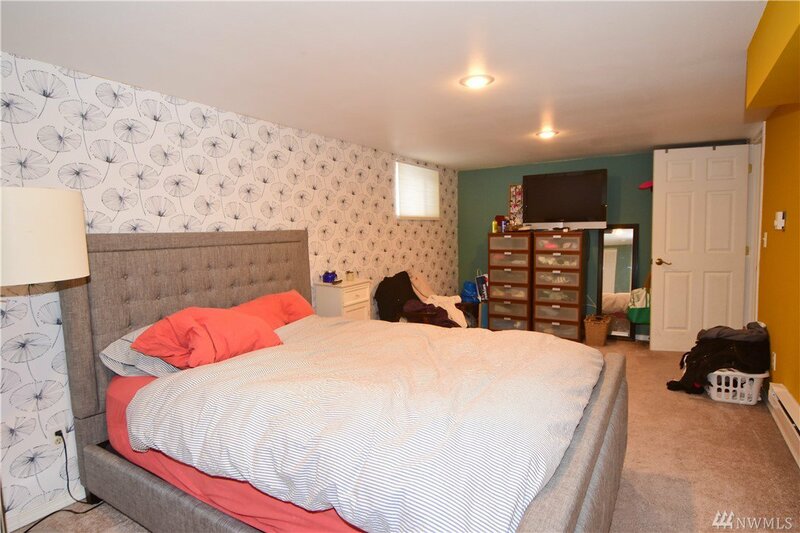 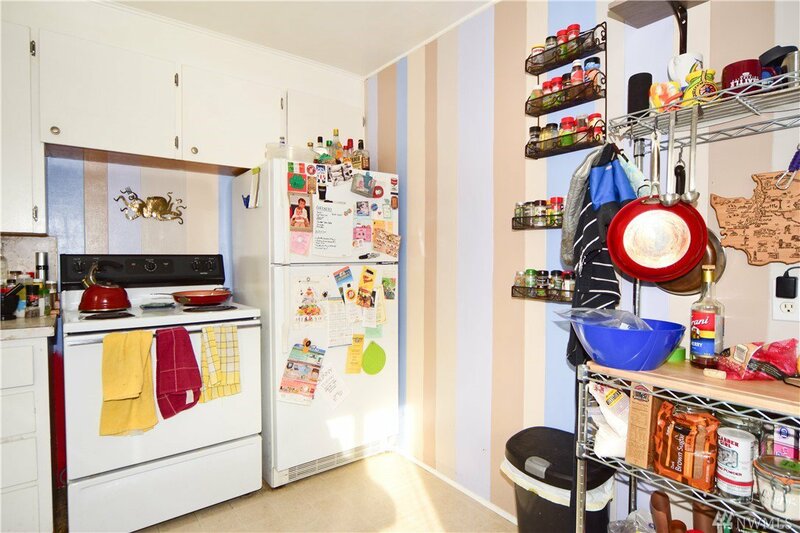 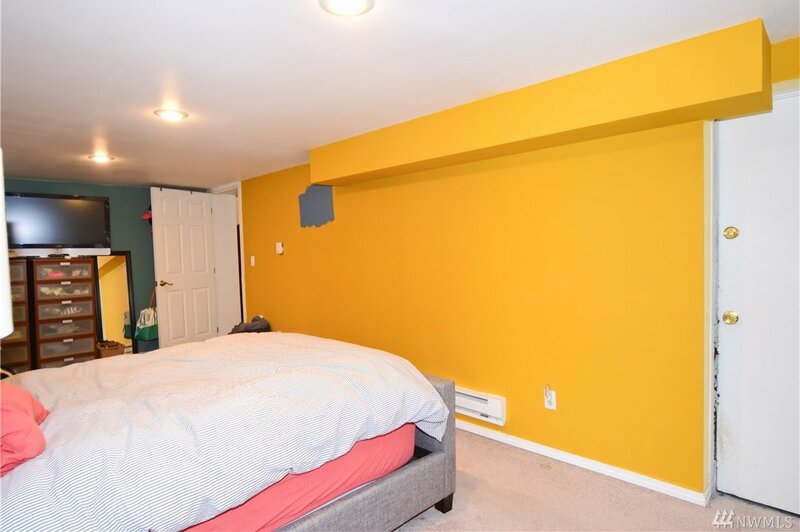 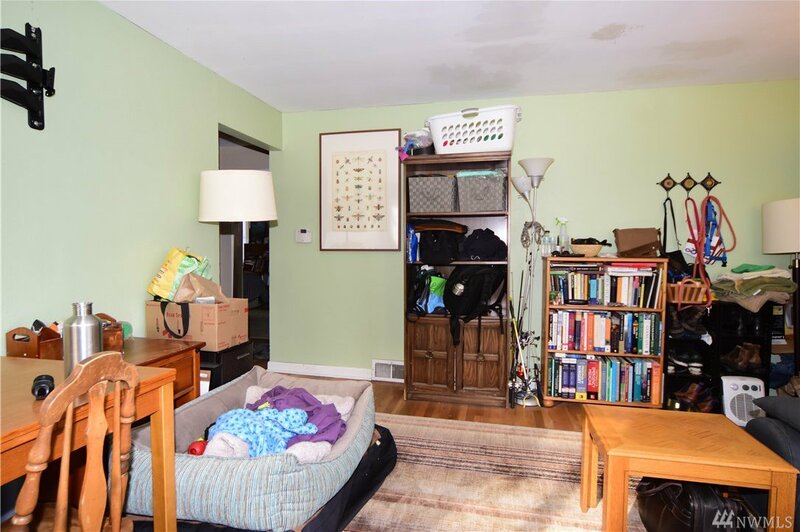 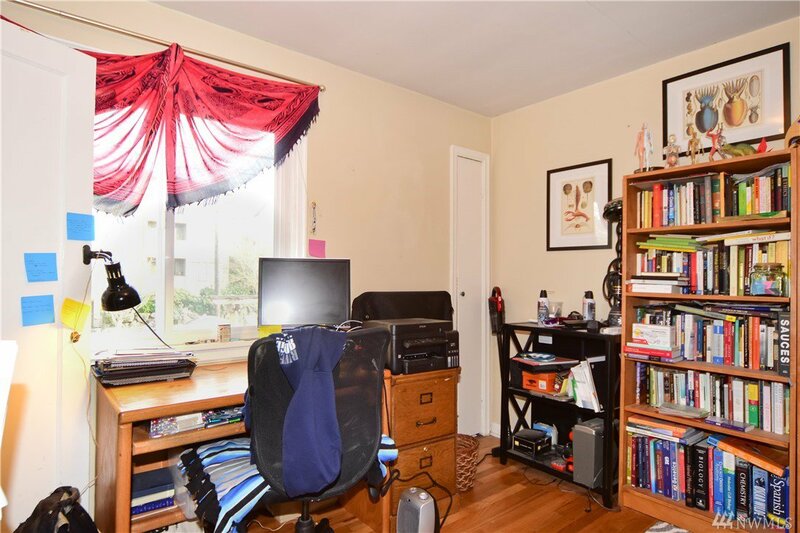 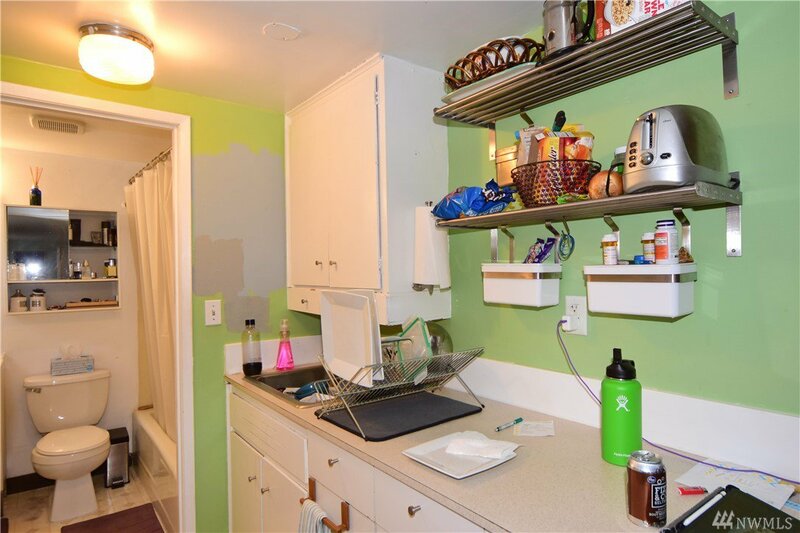 Lower unit has HUGE bedroom/1 ba. 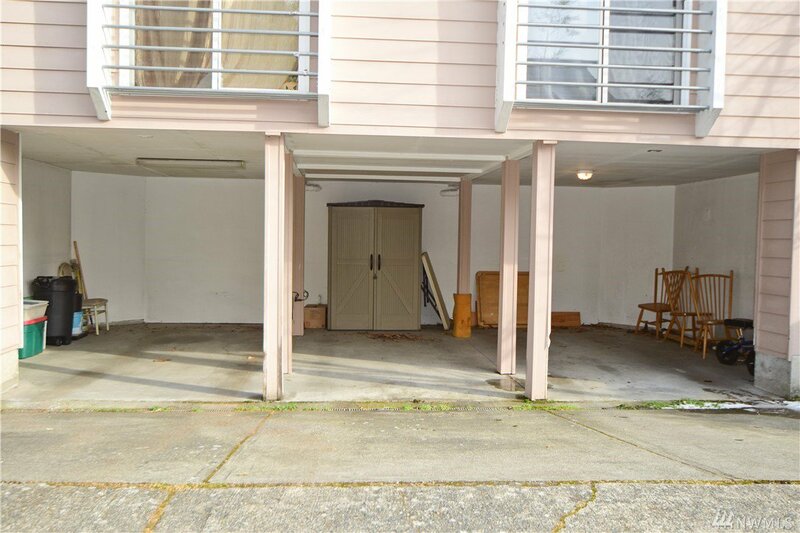 Private entrances, fenced yard.